THE CONDOS OF PERSHING PLACE: RARE CENTRAL WEST END OPPORTUNITY! 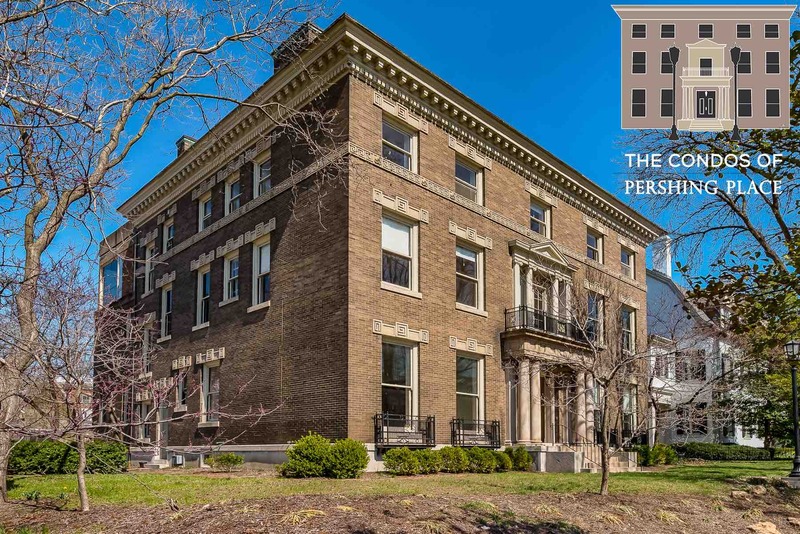 This is a rare opportunity in the Central West End in which a premier historic mansion is being transformed into 3 large condominiums, one on each level. There will be a new elevator that will open privately into each condo & expansive decks. This building had been turned into 3 flats by the previous owners in the 1950’s and this is the only reason why it will become the home of 3 condos…. No other homes in the CWE private places have had this opportunity before. Period Restoration will be the contractor transforming this building. They have a strong reputation of maintaining a strong historic integrity while providing a total rehab (down to the studs). The units are already making progress, and completion is expected in May 2017.